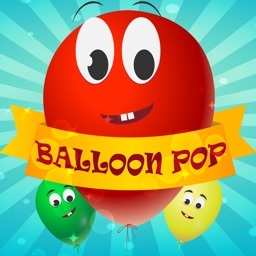 Kids crazy balloon pop is educational game for toddlers. 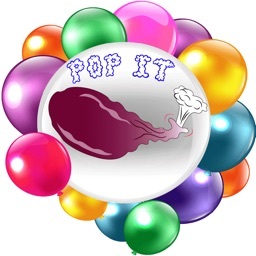 Balloon popping is fun loving activity for crazy kids and adults. 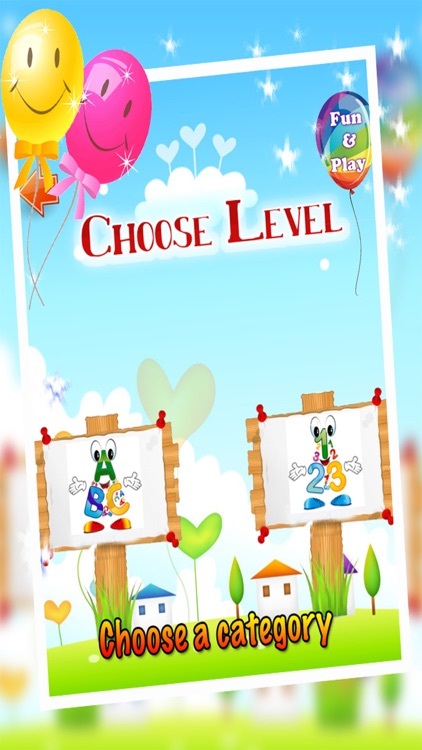 Kids who have fantasy of playing games all the time can learn some letters, numbers, colors. 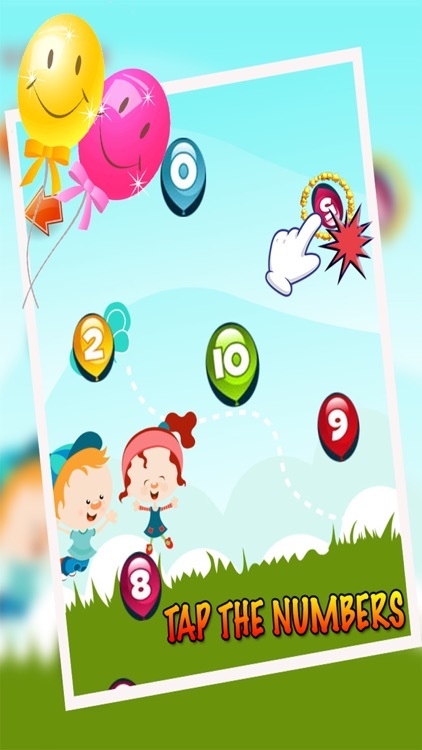 This is single tap game. 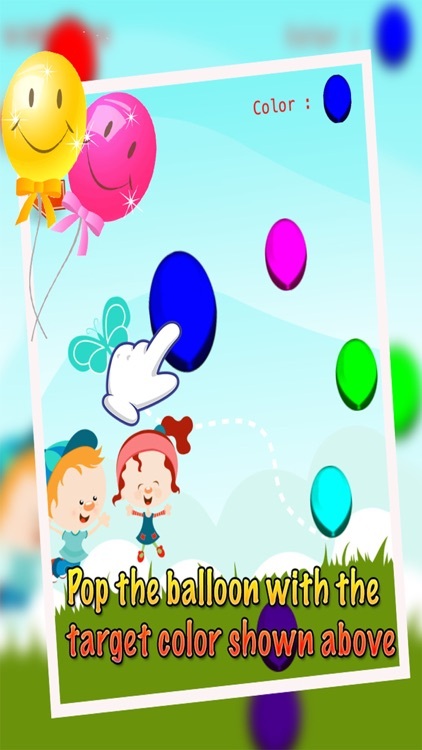 Children can tap on balloon and learn. 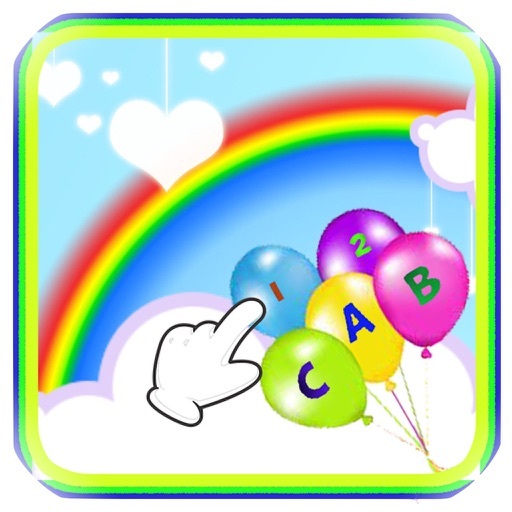 1) A-Z Balloon Popping :- Pop the balloon with letter symbol and listen respective alphabet sound. 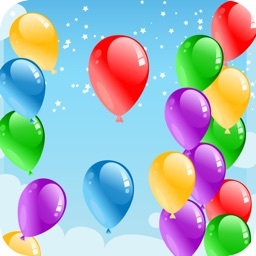 2) 0- 9 Balloon Numbers :- Pop the balloon with number symbol and grasp it. 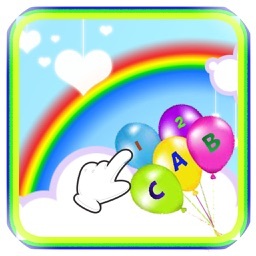 3) Fun and Play :- Color identify mode. 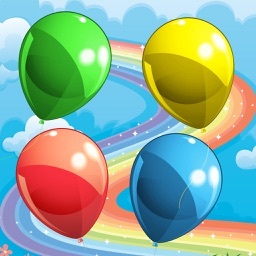 See the target color at right-upper side corner & tap the color balloon. 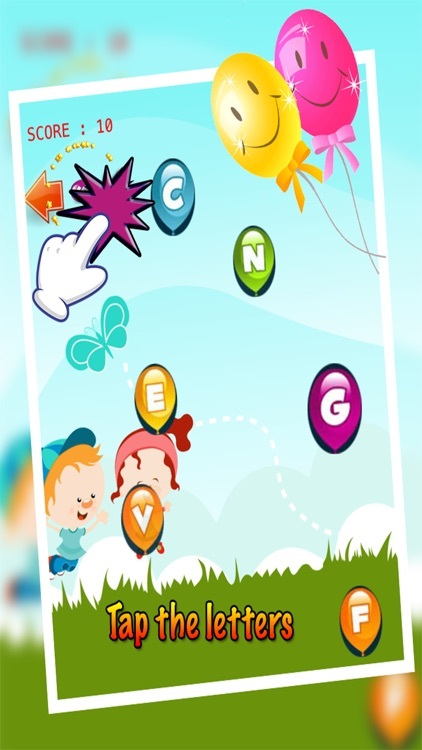 => Cute Balloon with letters and numbers. 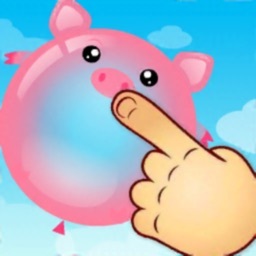 => Effective sounds and particles.